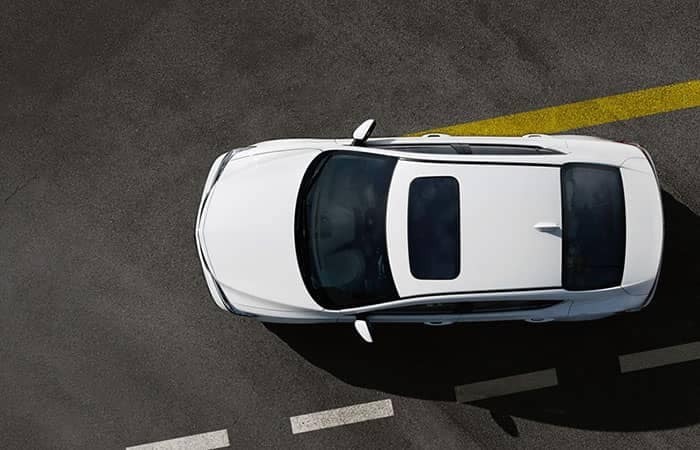 AcuraWatch™, available through the new Acura lineup, is a suite of high-tech features that uses advanced sensors, cameras, and mitigation measures to alert you of potential dangers and intervene when it’s necessary. The team at Acura of Huntington takes a closer look at what AcuraWatch™ is and how it has been designed to improve your awareness of what’s around your vehicle while also providing mitigation measures should the unexpected arise. Read on to find out how it can improve your Syosset drive! 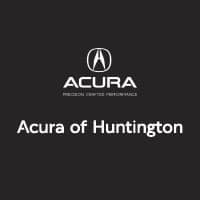 Find an AcuraWatch™-equipped model like the new Acura RDX today near Huntington at Acura of Huntington, located at 359 West Jericho Turnpike Huntington, NY 11743. If you have questions for us, reach out online or give us a call at 631-223-4198. 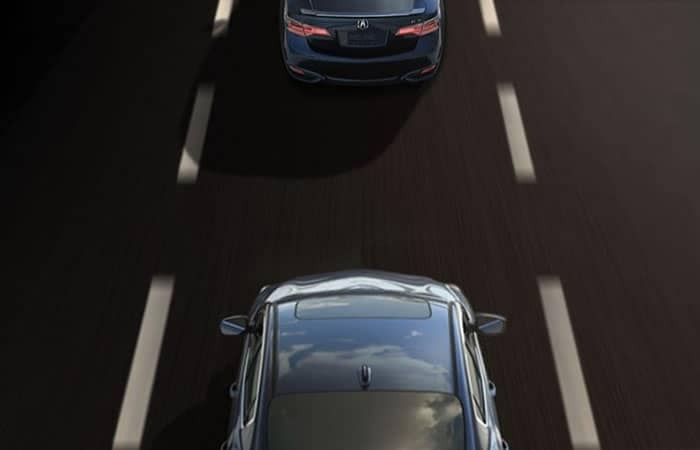 Compare models with AcuraWatch™ like the Acura MDX vs Acura RDX to learn more!